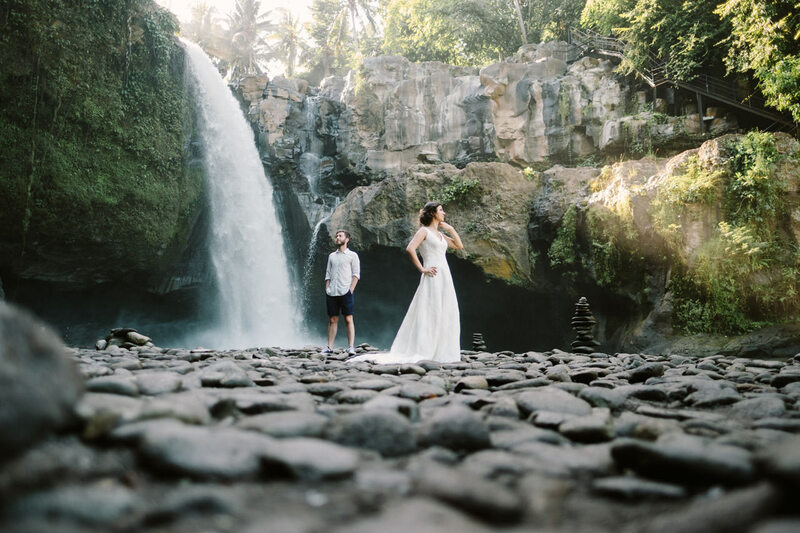 Ersoy & Oguz: Tegenungan Waterfall Bali Honeymoon Shoot. 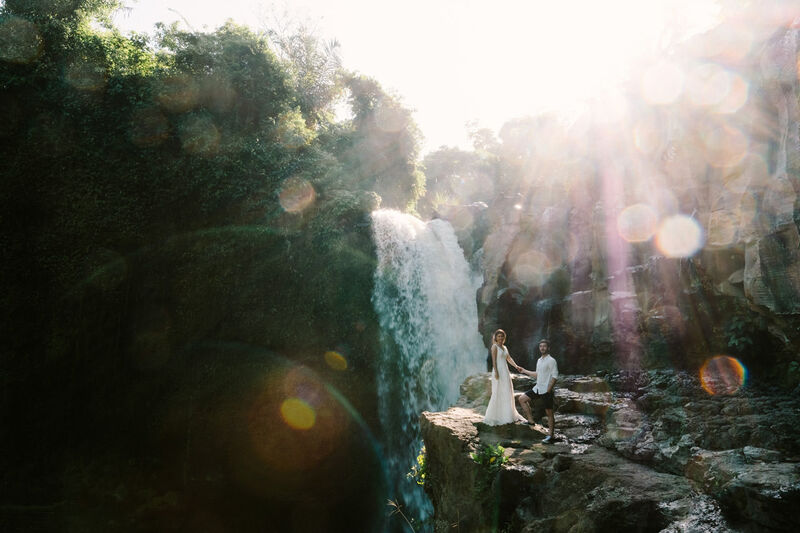 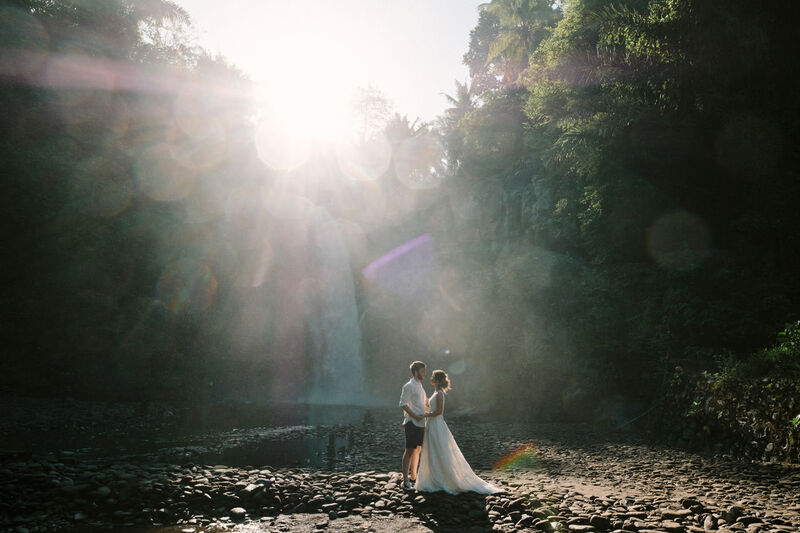 Romantic Tegenungan waterfall Bali honeymoon shoot for this gorgeous Turkish couple, Caglar and Oguz who planned their romantic honeymoon in Bali. 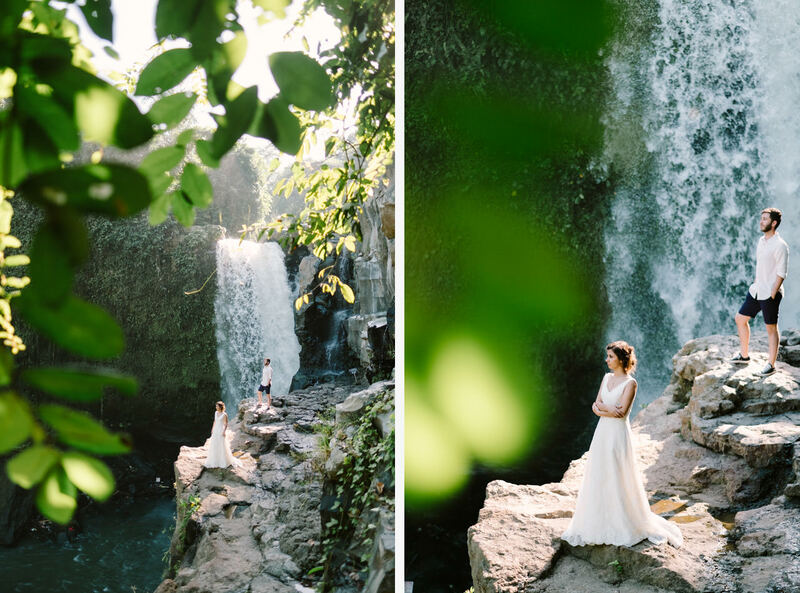 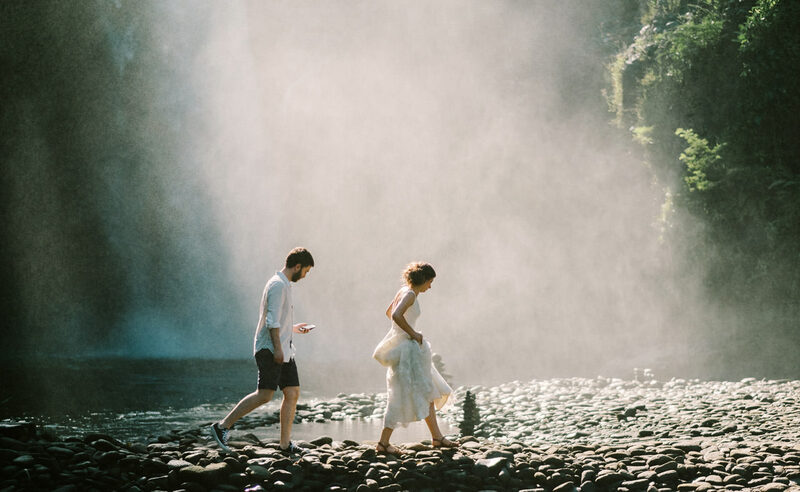 As a nice wedding present for themselves, they decided to do a post wedding photoshoot in Tegenungan waterfall wearing the brides wedding gown. 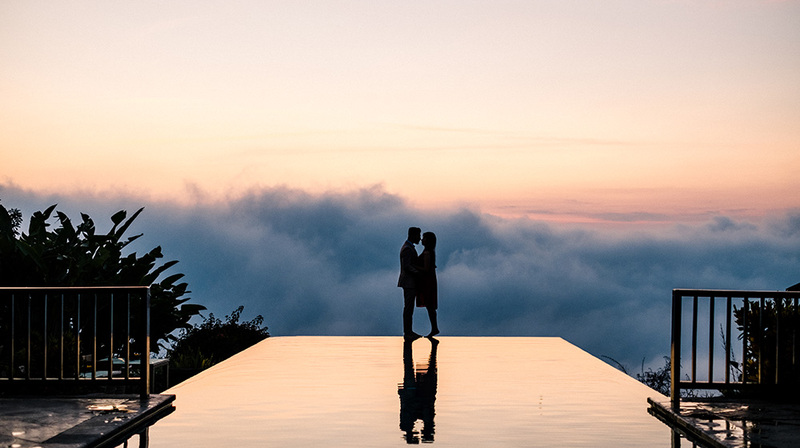 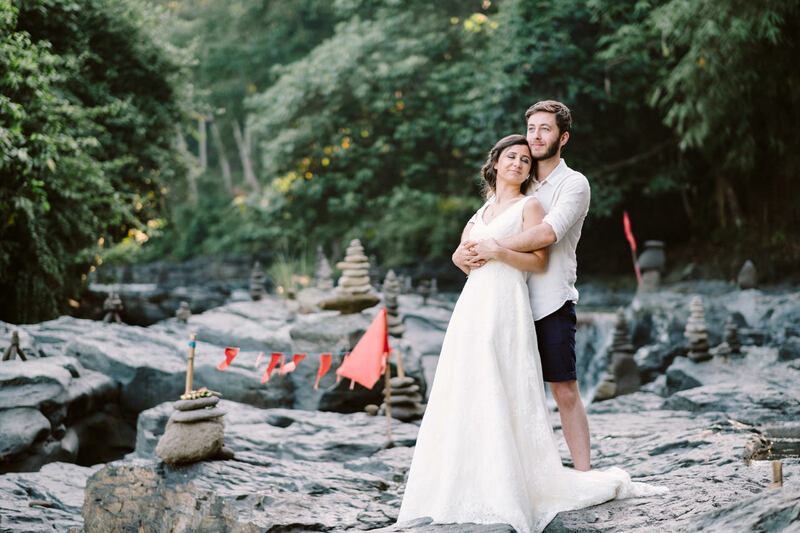 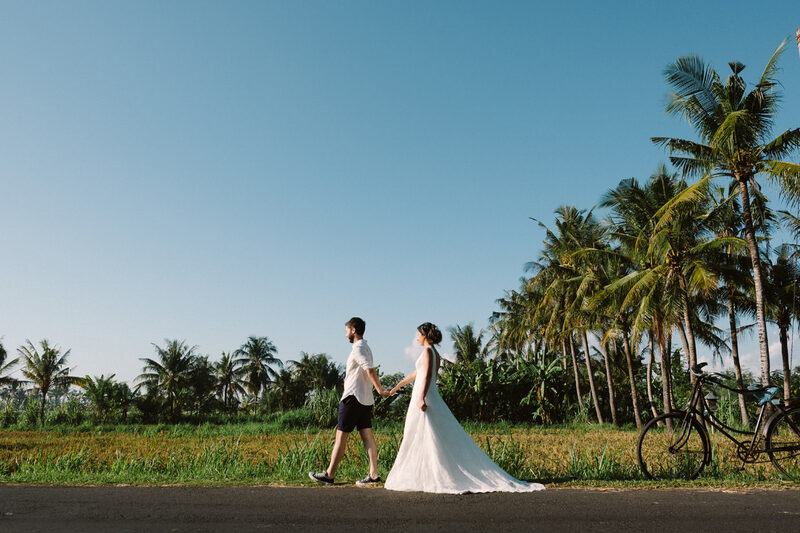 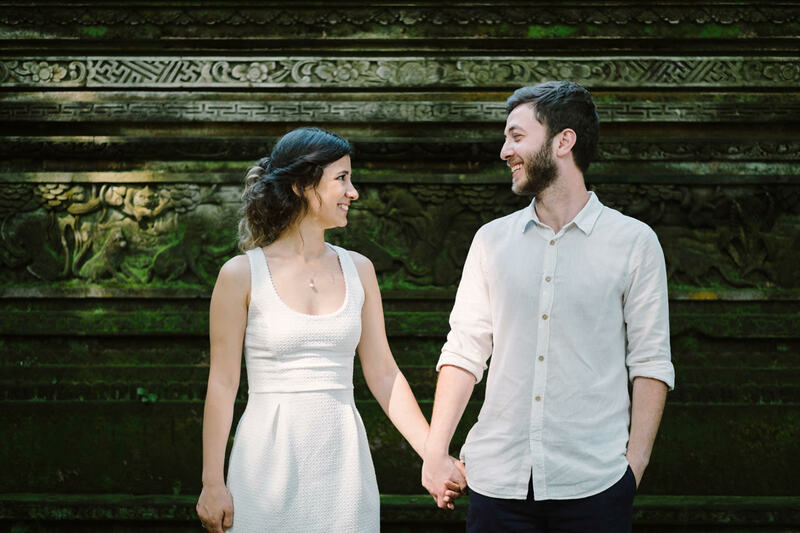 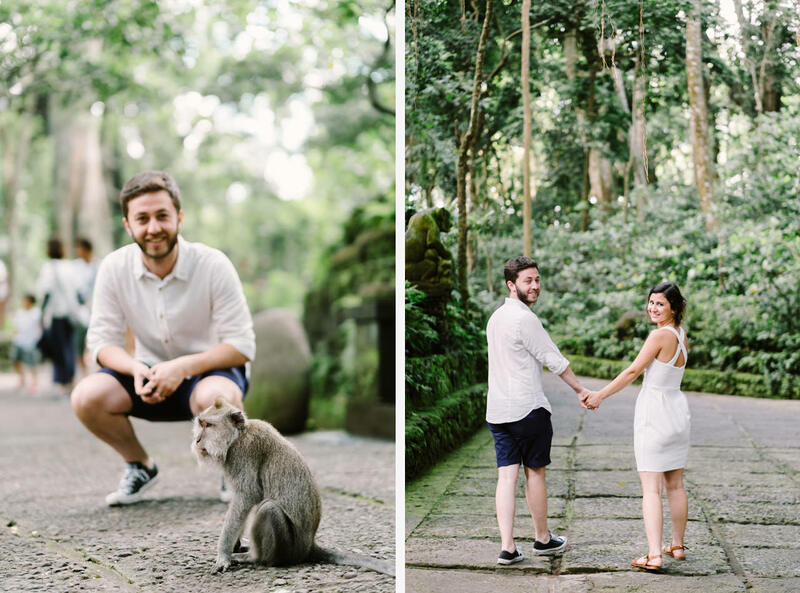 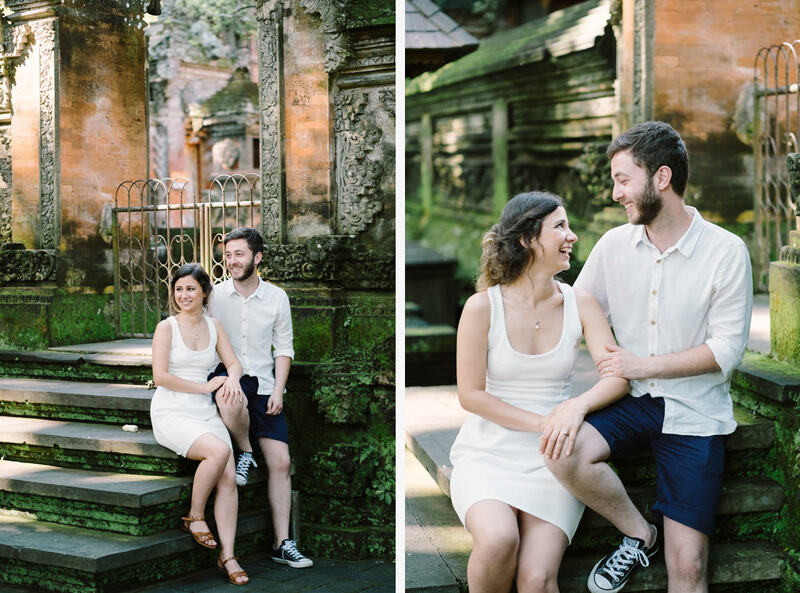 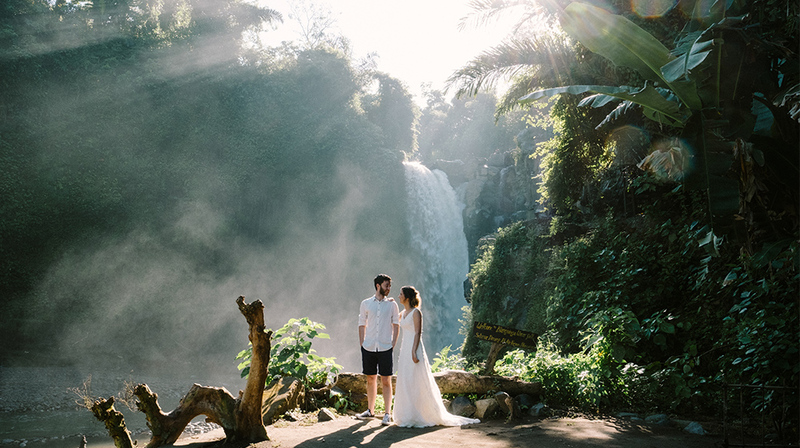 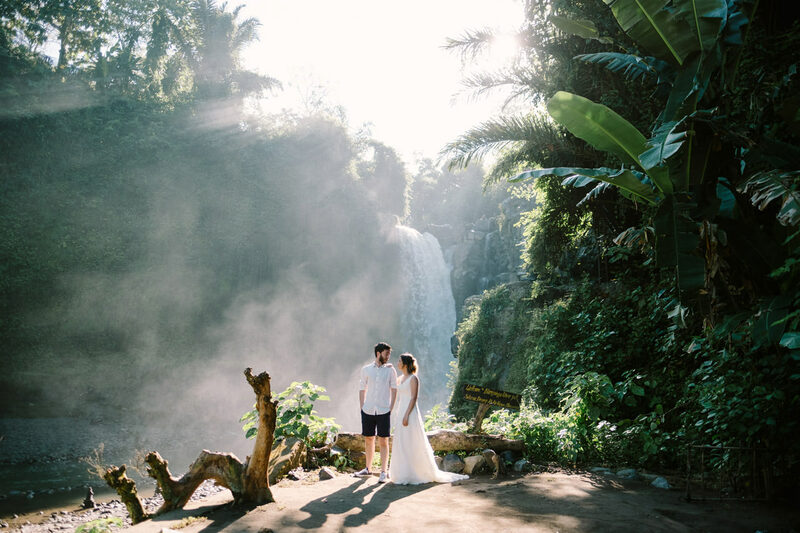 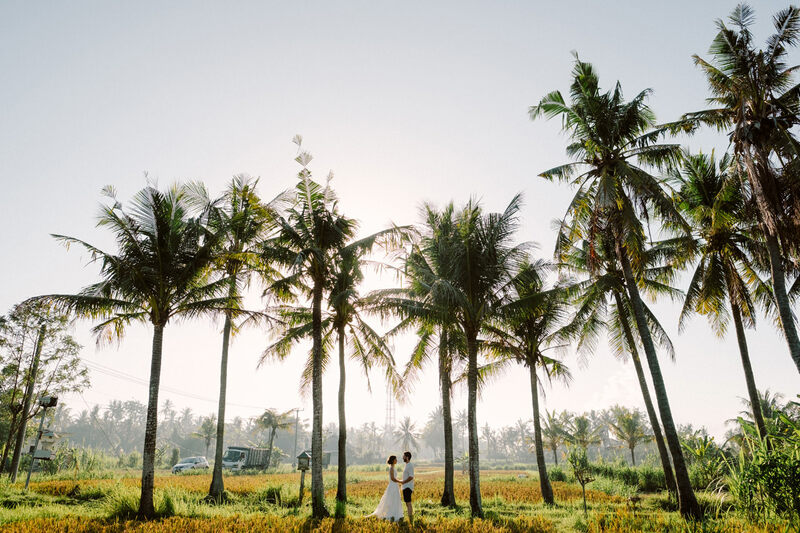 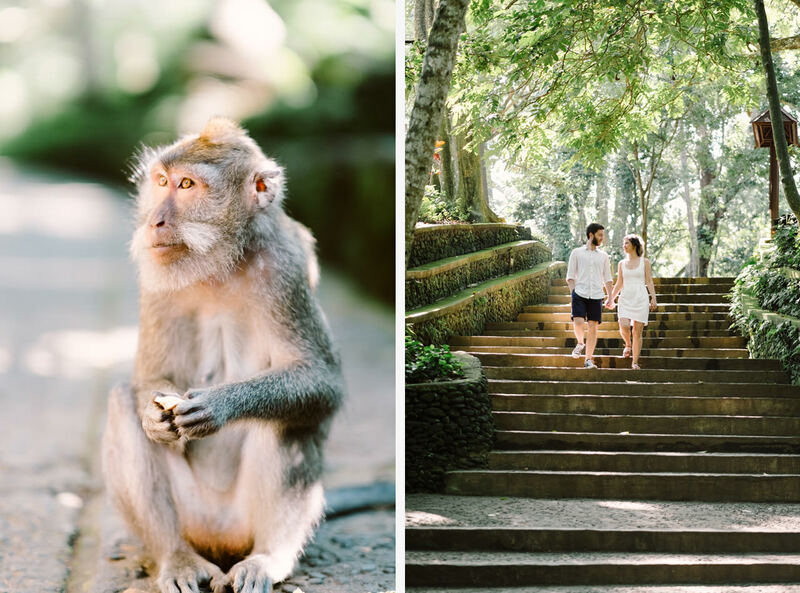 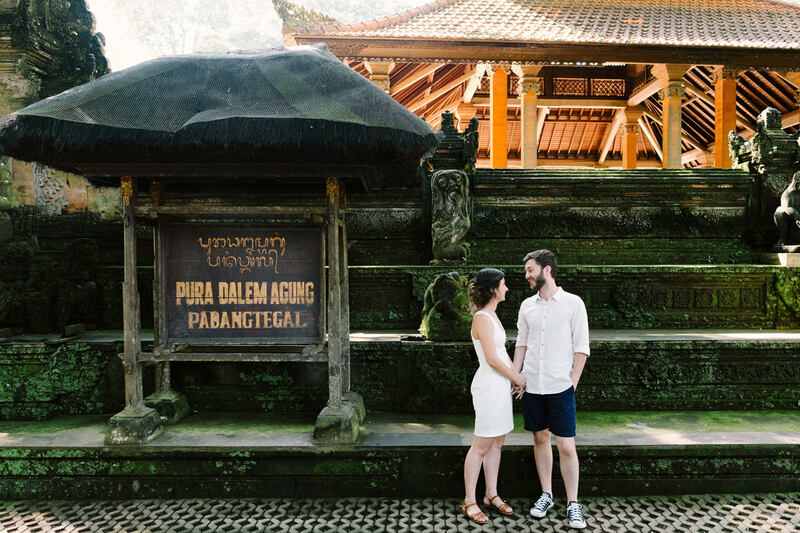 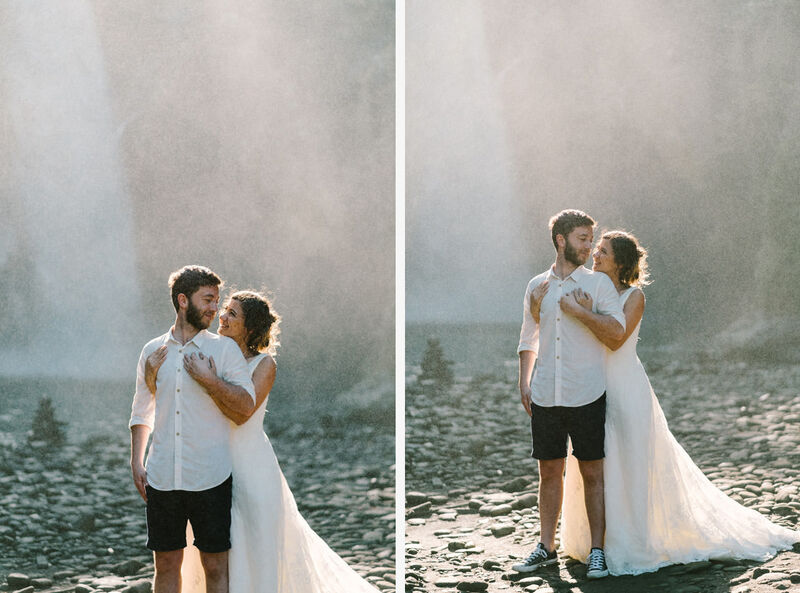 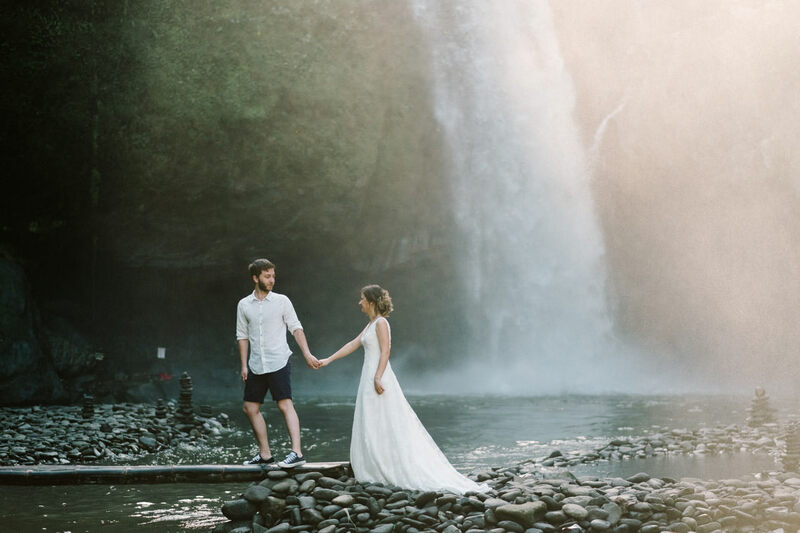 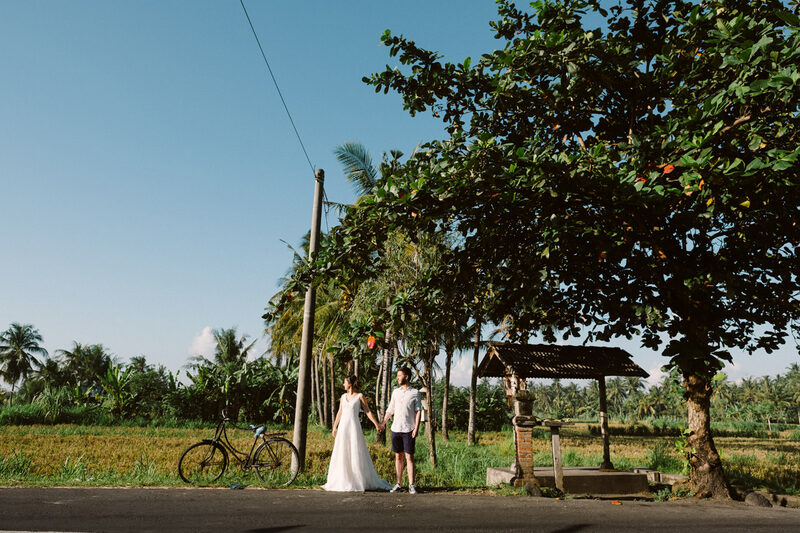 For the second location, we headed to monkey forest Ubud as they wanted to have a honeymoon shoot that show Bali’s nature rich with trees and greenery. 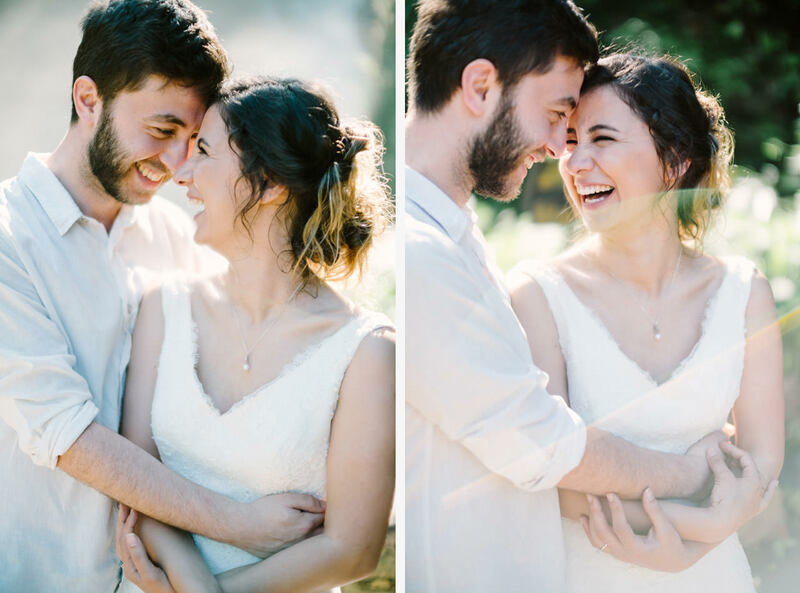 I loved their carefree spirit, laughter, and their love for each other. 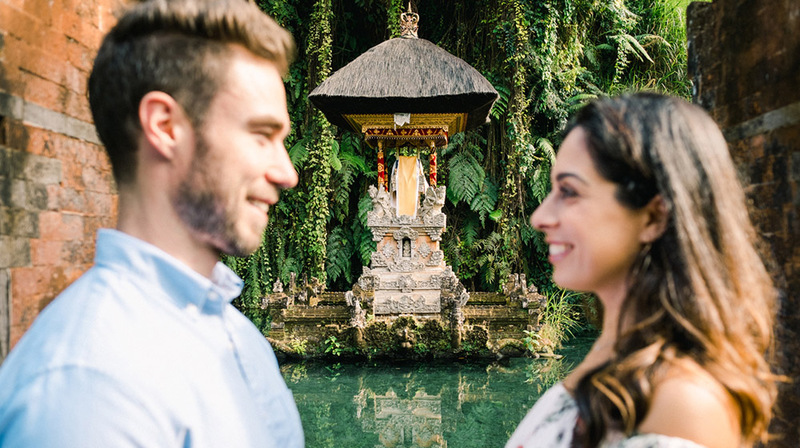 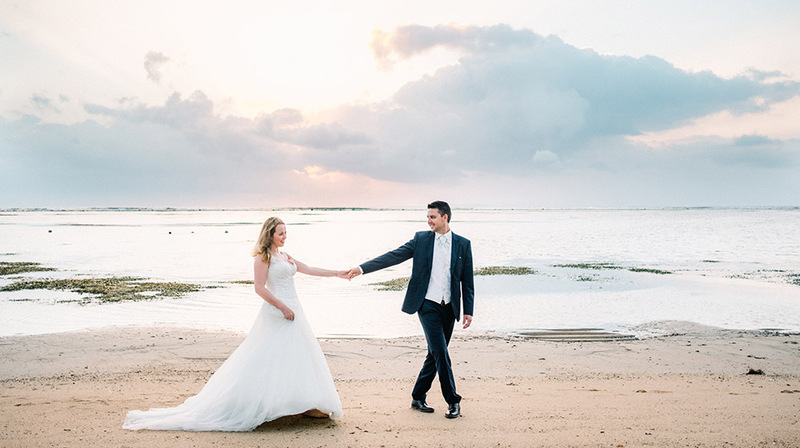 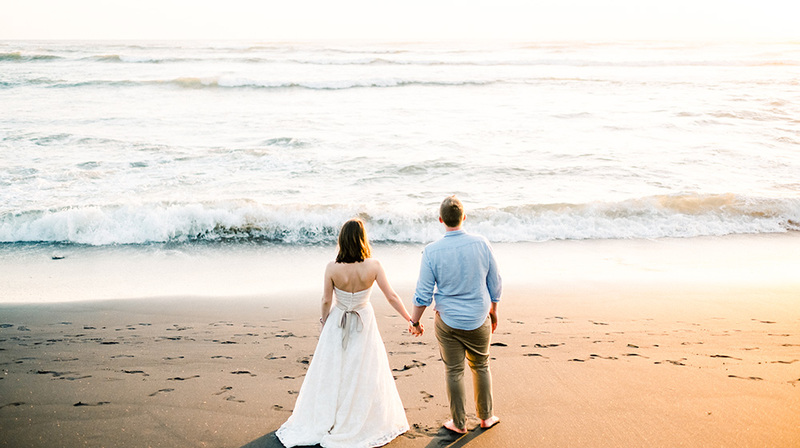 It‘s always a strong emotion to us welcoming into the island people who want to know Bali beauties and it is an honor to us letting them leave from here with a smile and full of good memories that they will conserve over the years.